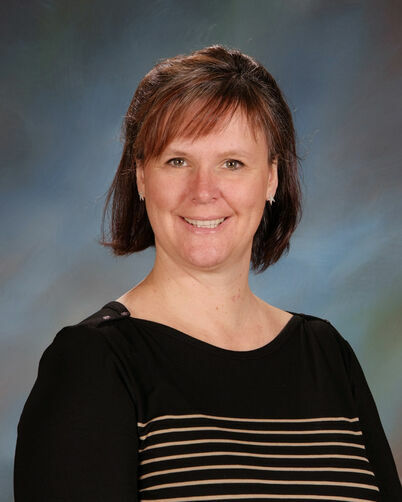 Nathalie Poirier has been teaching at Westboro Academy since 2001. She has the privilege of teaching French and Social Studies to grades 2 and 3. She graduated from the University of Ottawa with a B.A in Linguistics, a B.Ed for the primary and junior divisions, and with a specialist in second languages. She is fascinated by second language learning in children. When Mme Nathalie is not at Westboro, she enj‍‍‍oys spending time with her family.